Year End Planning…Check your list twice! Home/Uncategorized/Year End Planning…Check your list twice! 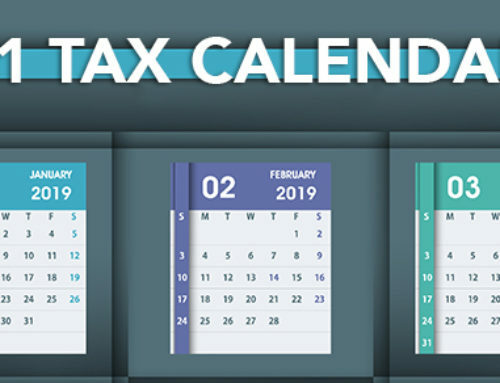 2019 is here and this quick list of tax and financial to-dos should help you as you plan for tax filing. Check your FSA balance. If you have a Flexible Spending Account (FSA) for health care expenses, you need to incur qualifying expenses by December 31 to use up these funds or you’ll potentially lose them. (Some plans allow you to carry over up to $500 to the following year or give you a 2½-month grace period to incur qualifying expenses.) Use expiring FSA funds to pay for eyeglasses, dental work or eligible drugs or health products. Take RMDs. 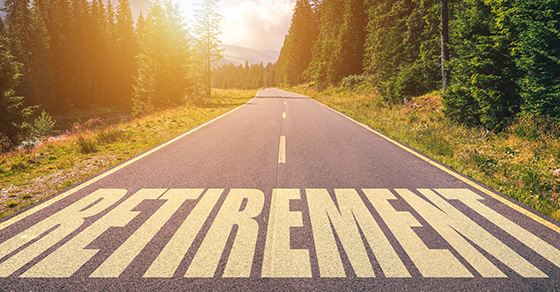 If you’ve reached age 70½, you generally must take required minimum distributions (RMDs) from IRAs or qualified employer-sponsored retirement plans before the end of the year to avoid a 50% penalty. 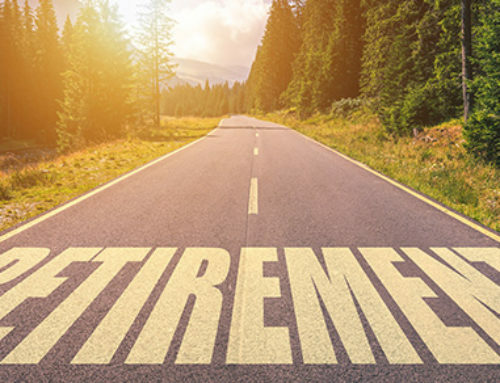 If you turned 70½ this year, you have until April 1, 2019, to take your first RMD. But keep in mind that, if you defer your first distribution, you’ll have to take two next year. Consider a QCD. 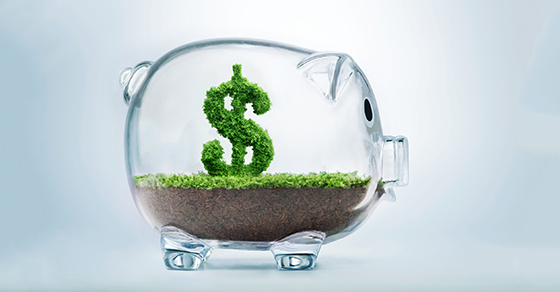 If you’re 70½ or older and charitably inclined, a qualified charitable distribution (QCD) allows you to transfer up to $100,000 tax-free directly from your IRA to a qualified charity and to apply the amount toward your RMD. This is a big advantage if you wouldn’t otherwise qualify for a charitable deduction (because you don’t itemize, for example). 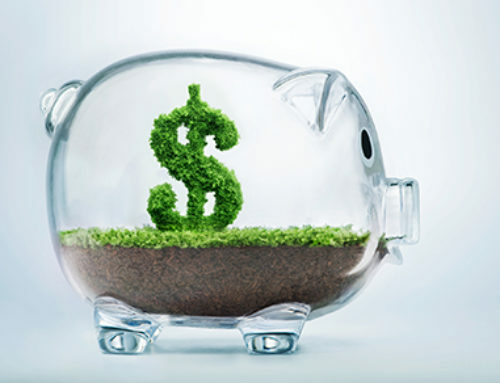 Start New Year Smart…2019 Retirement limits Increased ! 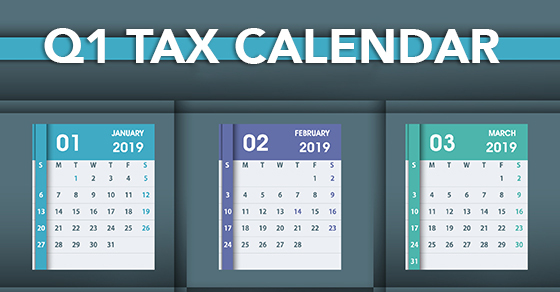 Tax Calendar Deadlines… Don’t be late! 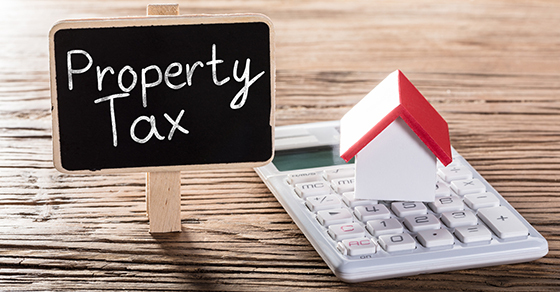 To Pay, or Not To Pay… Property Taxes…that is the question ! Trump’s 20% Deduction for Business Owners !! Are you eligible in 2018 ? How long to keep tax records? It depends…. Cash or No Cash…That is the question! Charitable Gift Tax Tips you need to know! 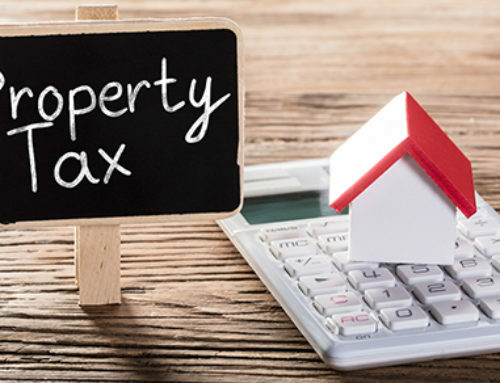 Get Housing Deductions Now! 2018 might be too late…. 2018 Medical Deduction Changes…Act now !